Shiran Solar Panels Fresno can clean, upgrade, maintain and repair the solar PV system. Whether we installed the solar energy system or by the third party, we offer all the solar energy system maintenance and repair services. We all know that solar energy system needs little maintenance, but it needs. And maintenance by a professional team is beneficial for your solar energy system. Solar energy system needs routine maintenance and periodic inspections so that you will not face any problem in the long run. Our company, Shiran Solar Panels Fresno has five stars ranking in the maintenance of solar energy system. 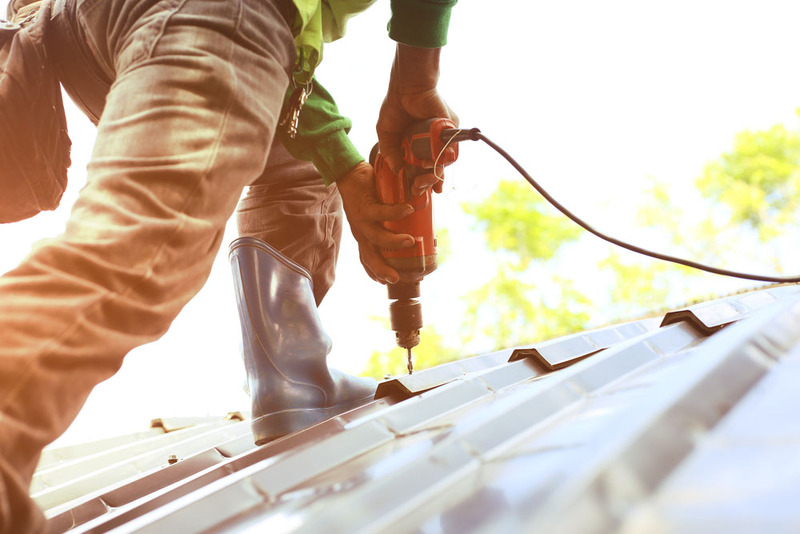 Whether you want maintenance for your commercial solar panel or a residential solar panel our company will deliver the excellent maintenance services. The commercial solar energy system is complicated as it is designed for producing electric energy on a large scale, so its maintenance is complex. Only trust Shiran Solar Panels Fresno for this job. Shiran Solar Panels Fresno does an excellent job when you choose us for the maintenance and repair of your residential solar panel system. 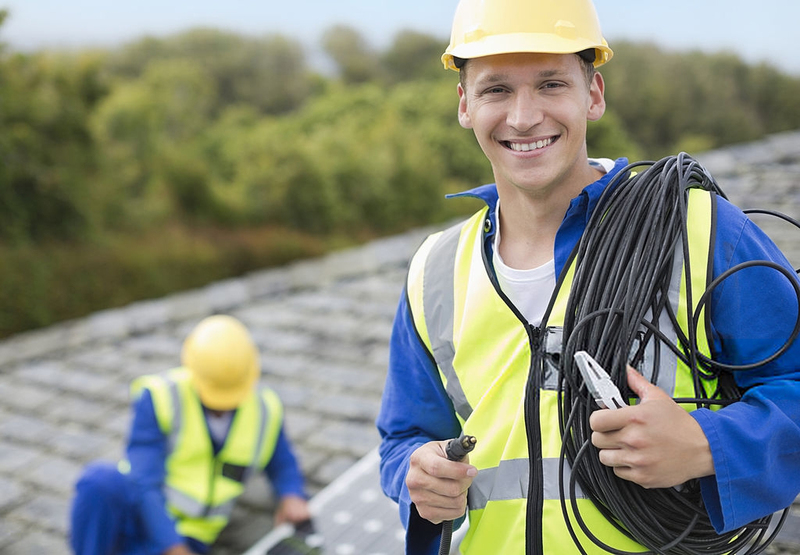 Call us today learn about our residential solar panel maintenance and monitoring services. Maintenance cost of the solar energy system is zero if your panel is still in warranty. If not then we do not charge you an arm. Call us and get a free quotation for maintenance services. When we visit your space for the maintenance and inspection solar energy system, we will check the shade of the collectors during a day (morning, mid-morning, noon and afternoon) on an annual basis. The shading has a significant effect on the solar panel performance. New construction in your neighbor, vegetation growth they can produce shading on your solar panel and reduce its efficiency to generate DC. 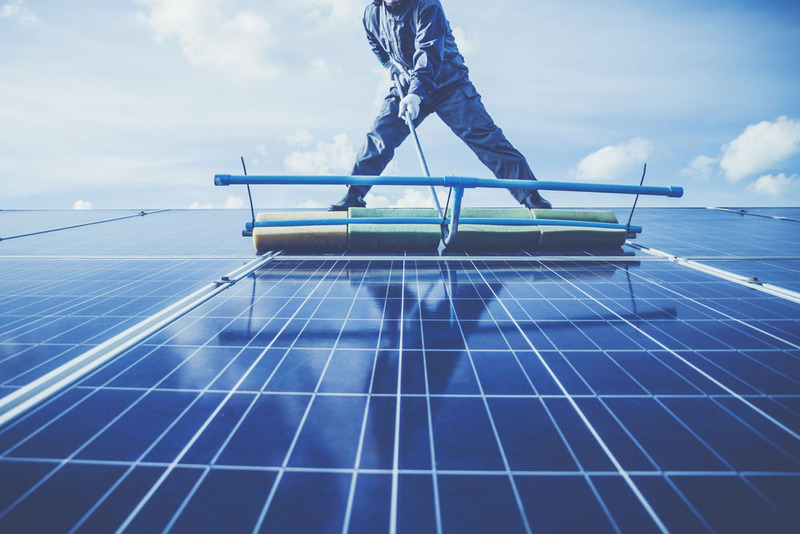 Periodic cleaning of your solar panel is a must. Soiled and dust panel does not perform well. After checking the shading, we clean your solar panel. Our team looks for any crack in solar panel and check if it is sealed in good condition or not? If it is not in good condition our company, Shiran Solar Panels Fresno repairs it. If not we will do it all. Is insulation of pipe, wire, and duct is intact? If not we will fix it! Our team will tight and secures the nuts and bolt that is attaching the solar panel to the structure.